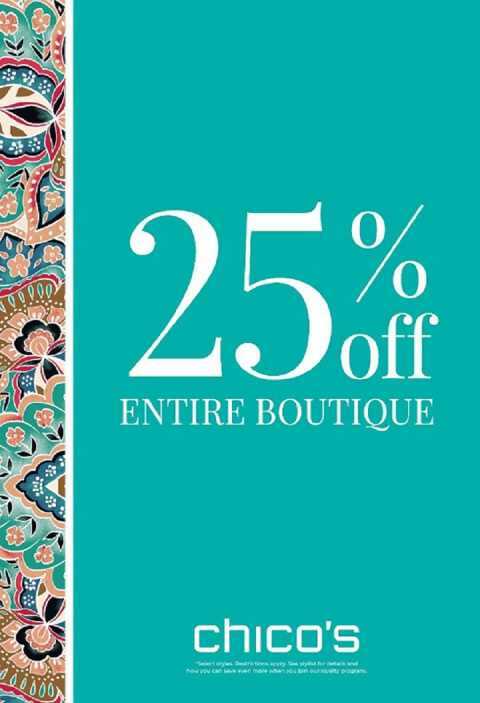 25% Off the Entire Boutique at Chico’s! The sun is out, the flowers are blooming, and as always, the first few days of spring lead to a yearning for a fresh new wardrobe. 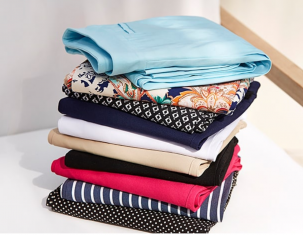 Chico’s knows just what to do to combine styles and savings to help make a spring wardrobe achievable. Now through Monday, March 31st, Chico’s is offering 25% off their entire store (select styles, restrictions apply). 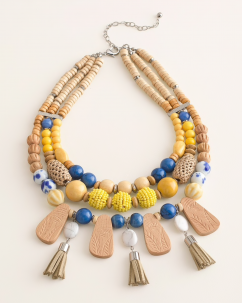 If you don’t already have your eye on the patterned pants in the window or the shelves of statement necklaces, we are here to put Chico’s must-have spring styles on your radar. Read on for a glimpse into the 25% off sale offerings. Two words: Style staple! The new and improved Brigitte Pants are powered by So Slimming technology for a flattering tummy experience. The hidden fit technology on the front panel of the pants allows for more stretch, better tummy control, and seamless appearance. The best part is, these pants come in a number of colors and prints. The maxi and midi dresses are the epitome of laidback chic. The dresses are breezy, allow easy movement, and are offered in beautiful color options. Dress to impress. Chico’s palazzo pants feature pull-on styling and wide legs. They are as breezy as they are beautiful. You’ll quickly notice that flowy and fabulous are definitely the season’s favorite features. The ponchos and kimonos are offered in a number of bright and bold colors to pair with several styles. The 25% off sale also includes a number of tanks, shirts, cardigans, jumpsuits, skirts, jewelry, etc. Hurry in and shop before the sale ends. Chico’s is located on the north side of The Village Shops in suite 214. For more information, call the store at 239-261-0253.